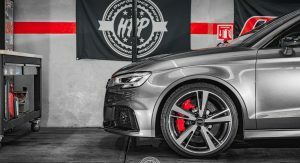 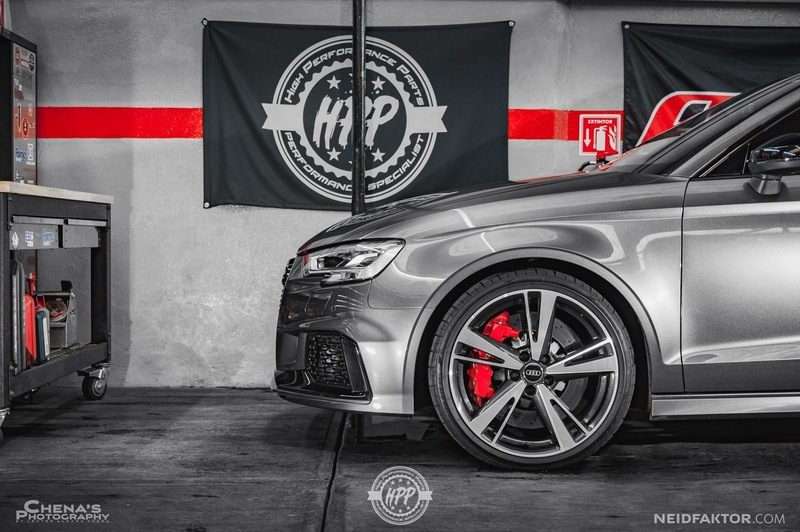 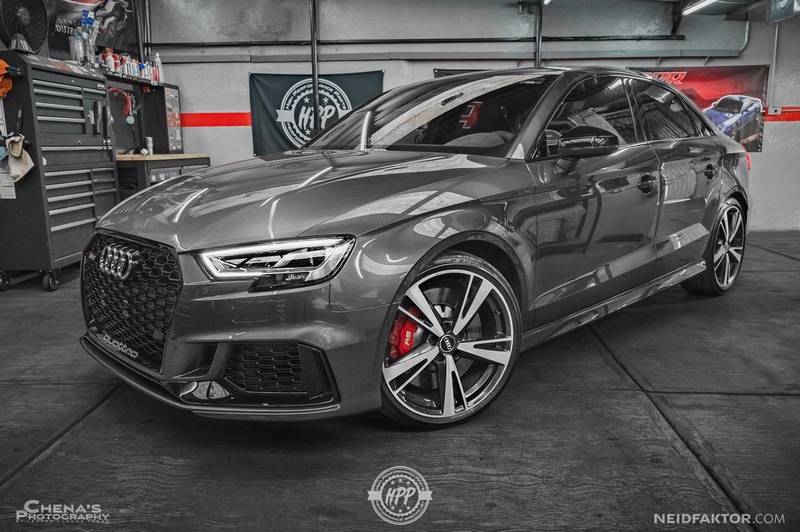 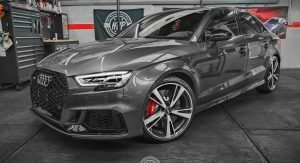 The new Audi RS3 Sedan is an absolute animal and thanks to German interior master Neidfaktor, has been turned into something that will be high on our Santa’s Christmas wish list. 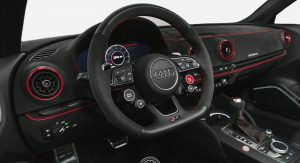 When it comes to interiors, Audi is one of the leaders in the premium car segment, but that doesn’t mean things can’t be improved, as evidenced by this RS3. 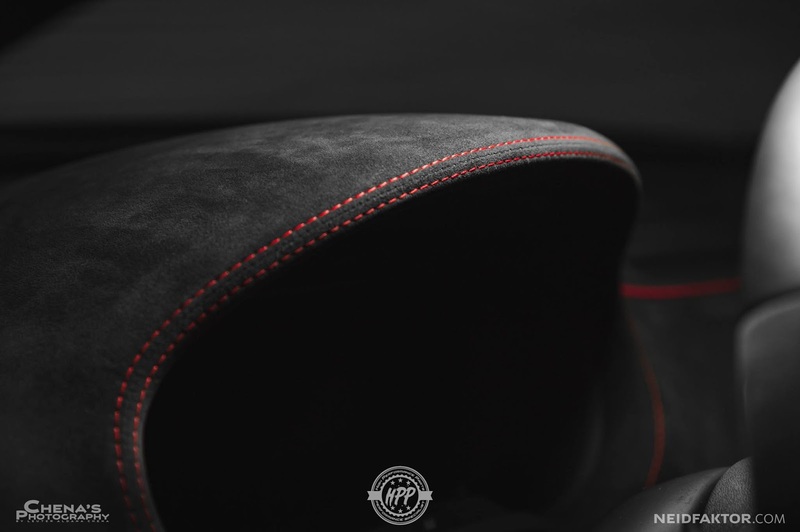 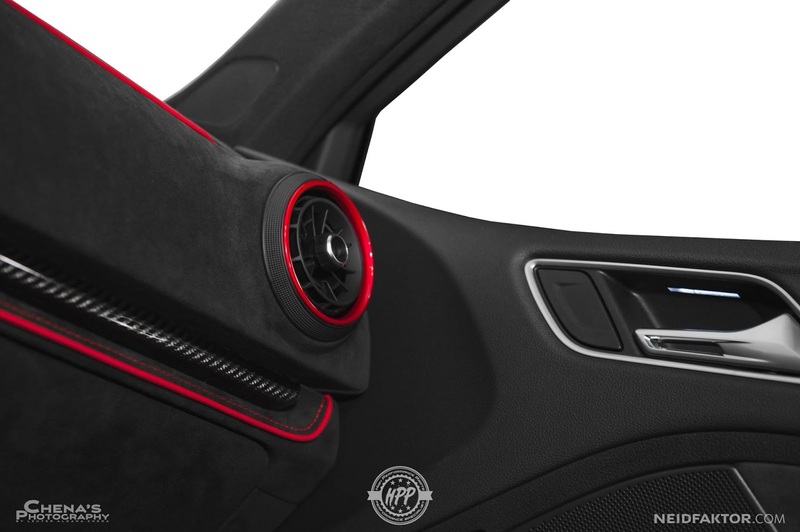 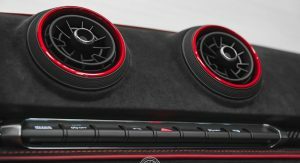 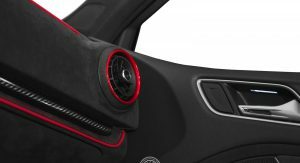 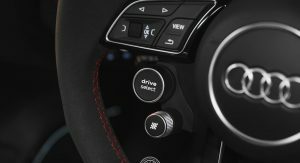 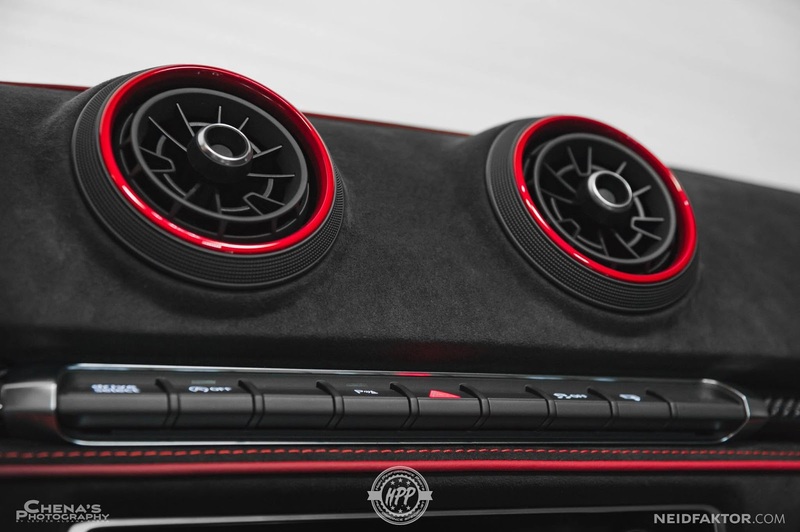 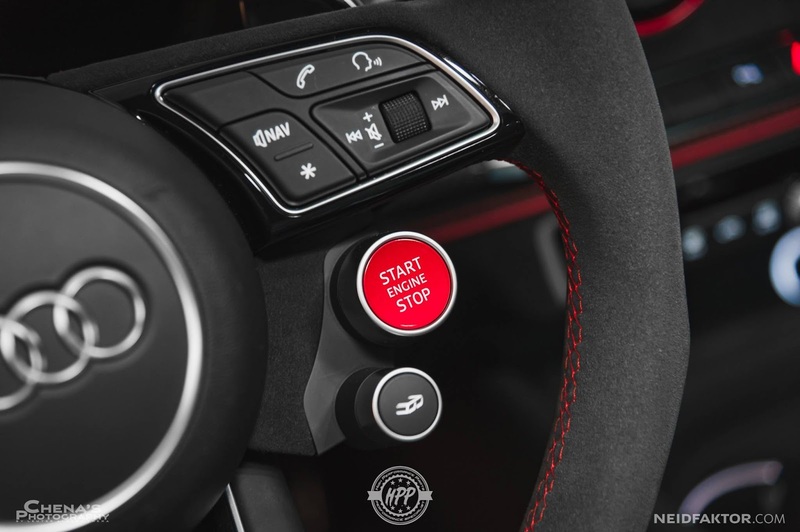 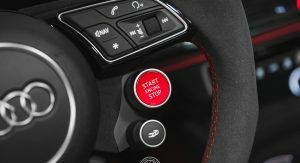 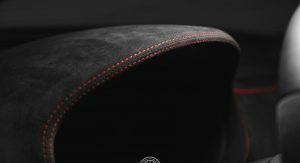 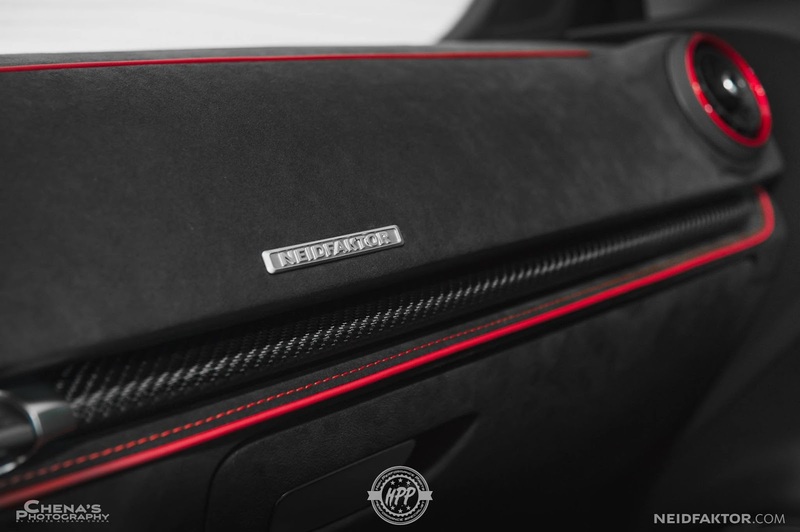 To make things a little more sumptuous, Neidfaktor has installed a new Alcantara-clad dashboard that incorporates bright red stitching and accents, including on the air vents. 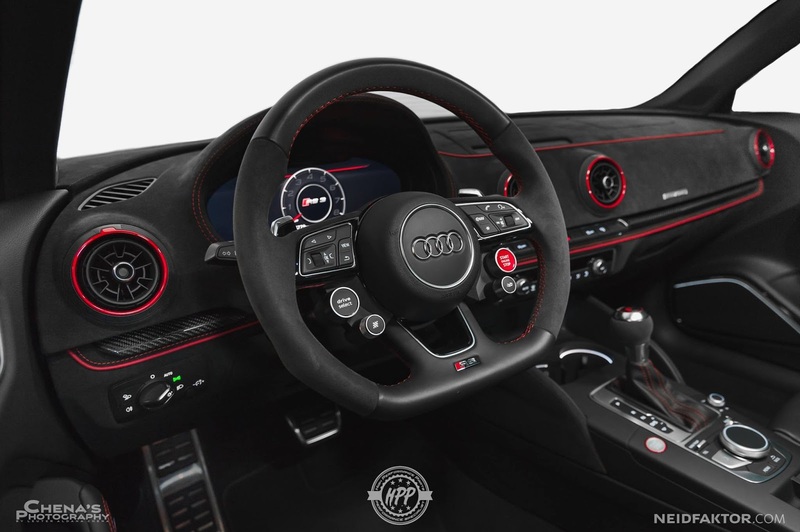 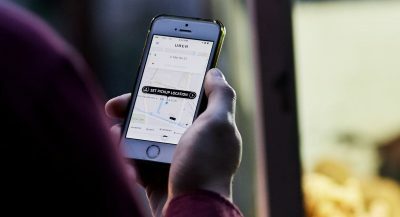 Further custom touches include new black leather, Alcantara, and red stitching on the steering wheel, relatively small changes that have a big impact on the interior and make the performance sedan all the more luxurious. 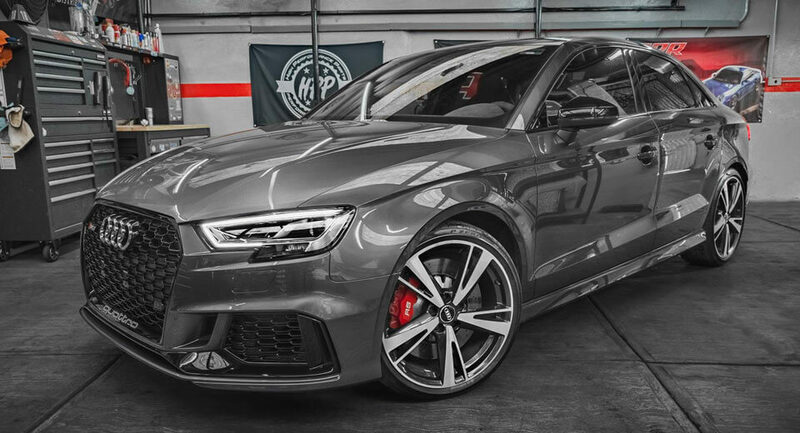 Audi unveiled the RS3 Sedan in September last year. 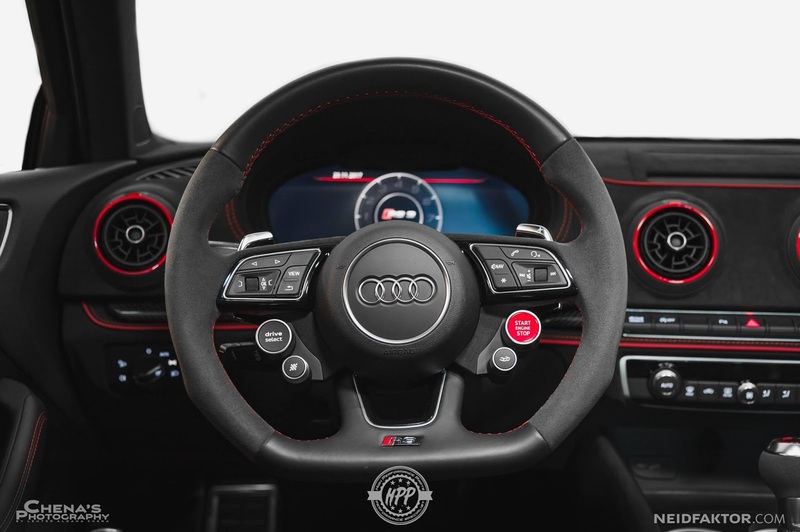 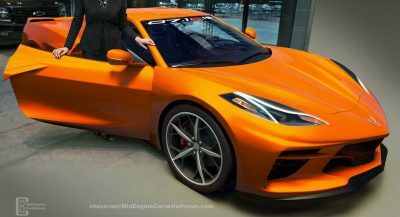 In the U.S., the car is powered by a 2.5-liter TFSI five-cylinder engine delivering 394 hp and 354 lb-ft of torque, resulting in a 0-62 mph (100 km/h) sprint of just 3.9 seconds and an electronically limited top speed of 155 mph (250 km/h). 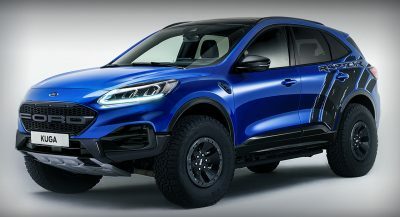 Dear Santa, can I have one in blue? 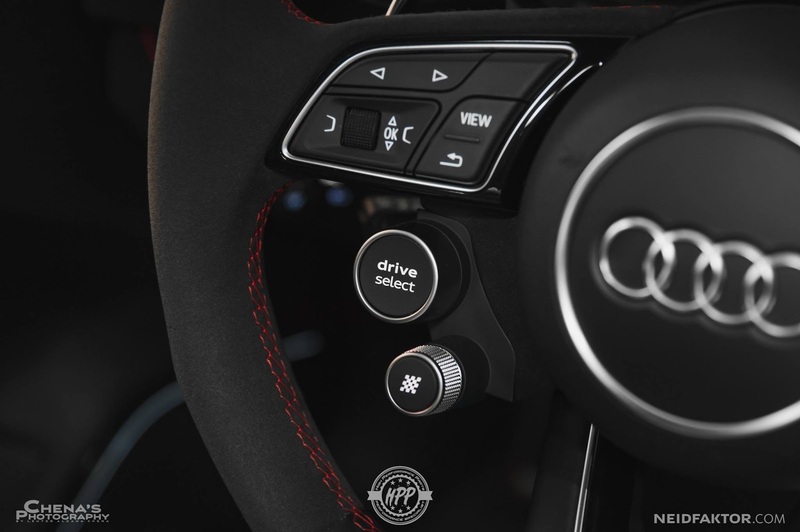 HOPE IT COMES WITH HOUSEKEEPING BECAUSE THAT FUZZY DASH IS GONNA BE A REAL PAIN TO KEEP DUST OFF OF. 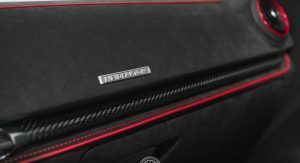 So… By “bespoke” you mean just putting alcantara on the dash? 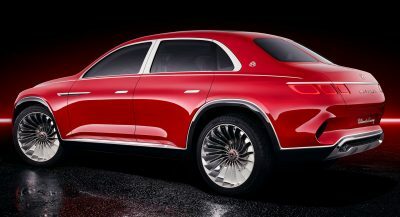 Nup, I think it looks horrid. 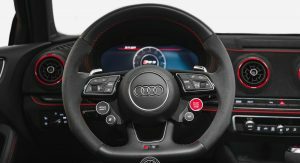 I prefer the standard wheel.